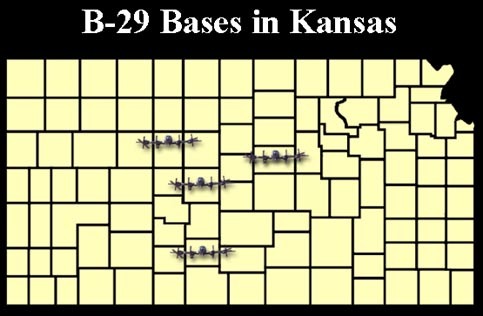 This documentary tells the World War II-era story of the B-29 and the airbases located in Walker, Great Bend, Salina and Pratt. 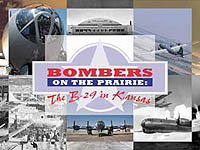 For more information on the B-29 click here. 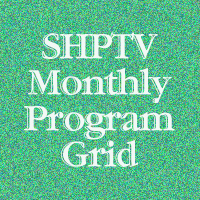 To order the DVD click here or call 1-800-337-4788.